A unique aspect of the Fürstenhof is its fantastic location. You will find many hiking possibilities for all experience levels starting right in front of your doorstep. 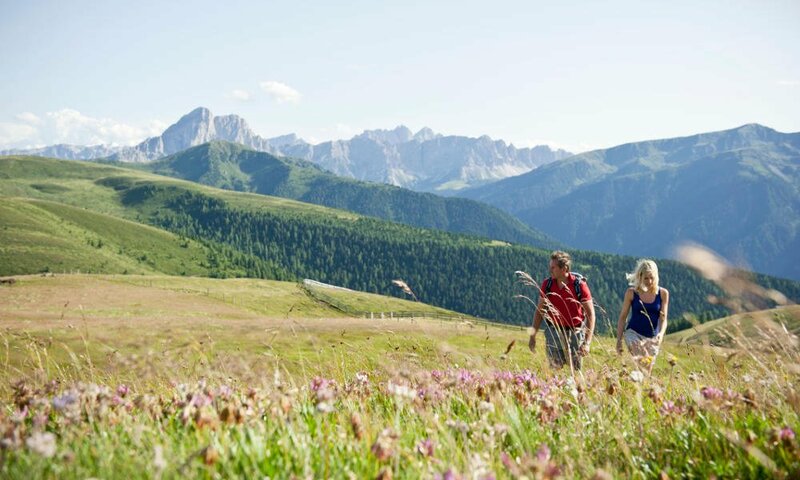 The Val di Valles runs in a north-south direction and is true hiking paradise. From here, two small high valleys branch off. 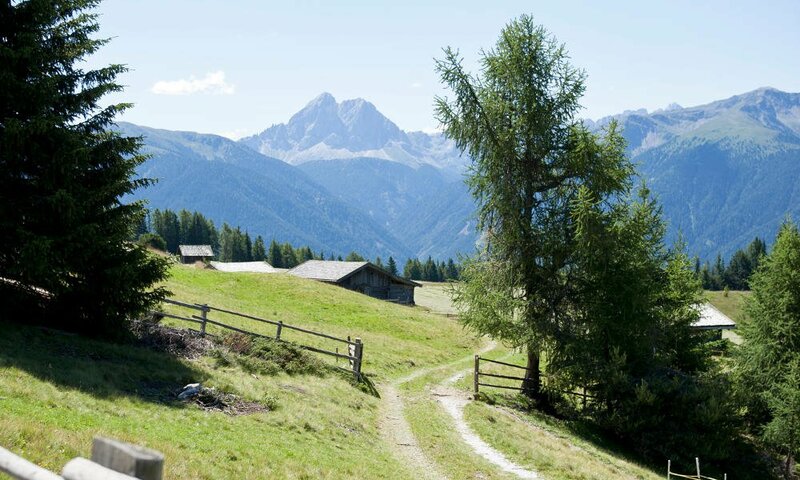 One of many options would be to hike to the Campolago Lakes which are situated on the end of the valley. Set 1.705 meters above sea level, the Fane Alp counts among the most popular hiking destinations. The alpine village exists since medieval times and can be reached either by foot or with a shuttle bus. Although the Alta Via di Fundres is a very challenging high altitude trail, it will reward you with absolutely stunning panoramic views of the mountain world. Another amazing mountain tour will lead up to the Cima Lasta. 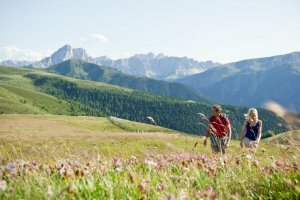 Which hiking destinations are the most popular in South Tyrol? The hiking path Woody Walk is the ideal choice for a full day excursion. It is a very diverse and fun circular route on Mount Plose which offers many surprising moments! The cable car Plose will take you up to the peak in only a few minutes. At an altitude of 2050 meters, you will find a climbing playground and different water games. 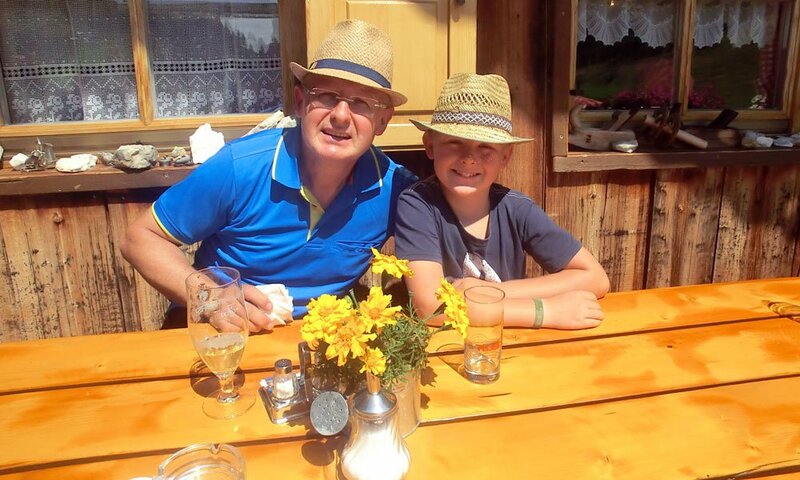 At the mountain restaurant, you may enjoy a small snack on the sun terrace. 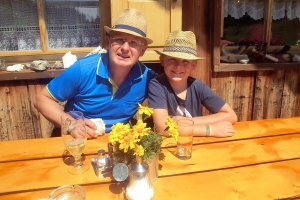 Afterwards, you may tackle the Woody Walk and hike to the Mountain Inn Rossalm. 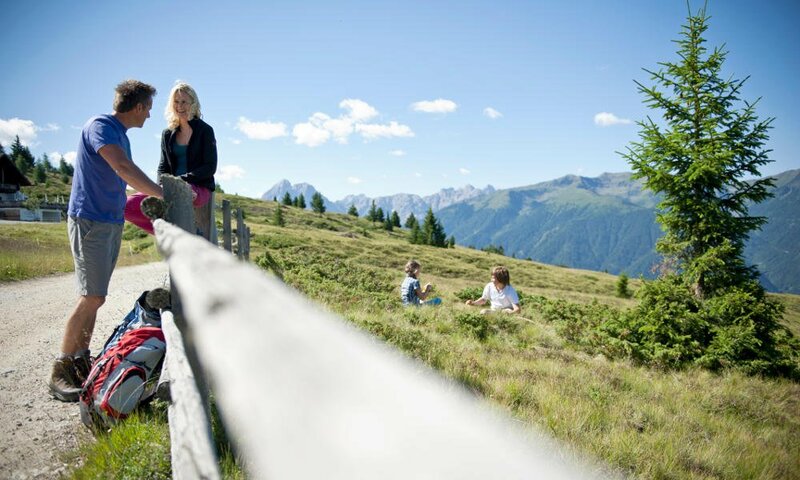 The two-kilometre hike is mostly even (altitude difference 100 m) and is also suitable for pushchairs. From up here you have a stunning view over the Dolomites mountain range with the Odle di Funes, the Sas de Putia and the Eores Odle. Another beautiful hike leads along the “Mill Trail” to the famous Earth Pyramids. 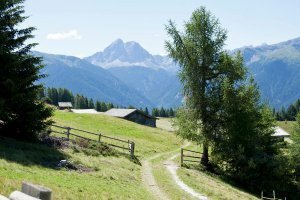 In the Naz region, hikers have the opportunity to discover challenging trails, such as the one that takes you up to the Corno Bianco di Aldino. 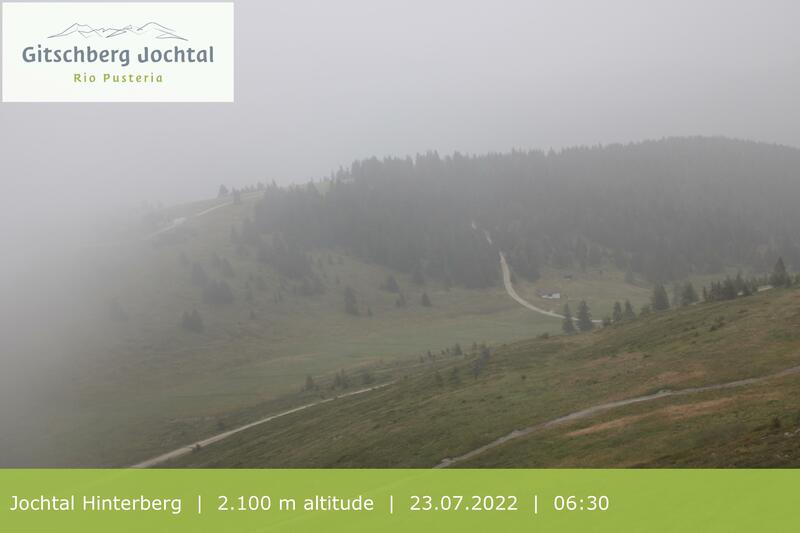 Once you have reached the peak, you will have a fantastic view of the Ötztal Alps. If you are looking for a fun tour with your family, the “GEOPARK Bletterbach” in Aldino and Redagno is an amazing place to visit. Here, you will discover exciting stories, find geological treasures and admire a very impressive canyon. You will dive into the history of the Dolomites and learn all about their rock strata. The Corno Bianco di Aldino is a spectacular natural phenomenon which will amaze young and old. Don’t miss this great experience! Hikes around Naz will lead you through green woods, over gentle hills and lush meadows. The alps of Rodengo and Luson, the Siusi Alp, the Fane Alp and the Passo delle Erbe are worth a visit throughout the year. 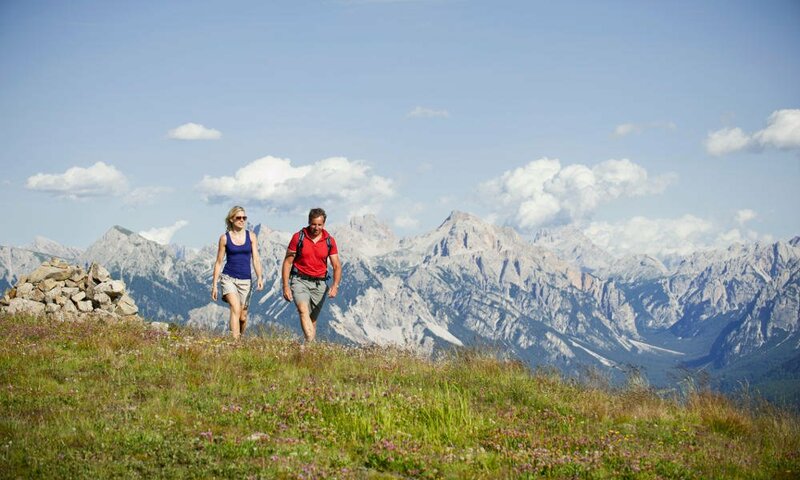 In the summer, you may discover the Siusi Alp – the biggest alpine plateau in Europe – either on foot or by mountain bike. Climb Mount Sciliar and meet the Sciliar Witches! During the winter season, you will be delighted by all the snow on the Passo delle Erbe or on the Fane Alp. Fun and exciting snowshoe hikes will lead you up to the Fane Alp, while the Passo delle Erbe offers a fantastic destination (and a well-kept insider tip!) for all cross-county skiers who are looking for beautiful and well-prepared tracks far away from the touristic mainstream. 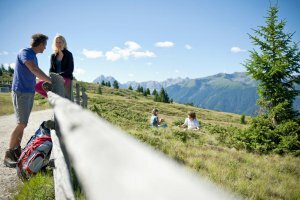 Are hiking vacations in South Tyrol suitable for school classes? You will find countless hiking trails with many different difficulty levels. Thus, it is very easy to find the ideal trail which suits your experience and fitness. 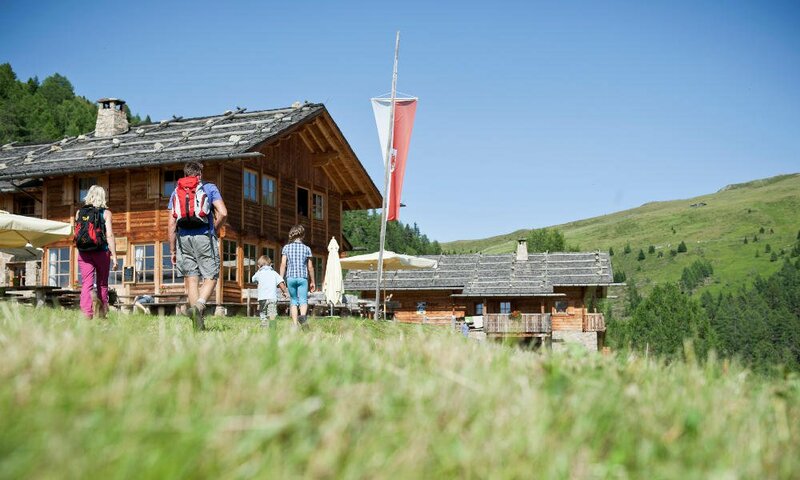 It is our pleasure at the Fürstenhof to help you find the best hiking trails in the region.